GARY, Ind. (WLS) -- Police bike patrols have returned to Gary, Ind. The department says several officers will now be out each day in different parts of the city. 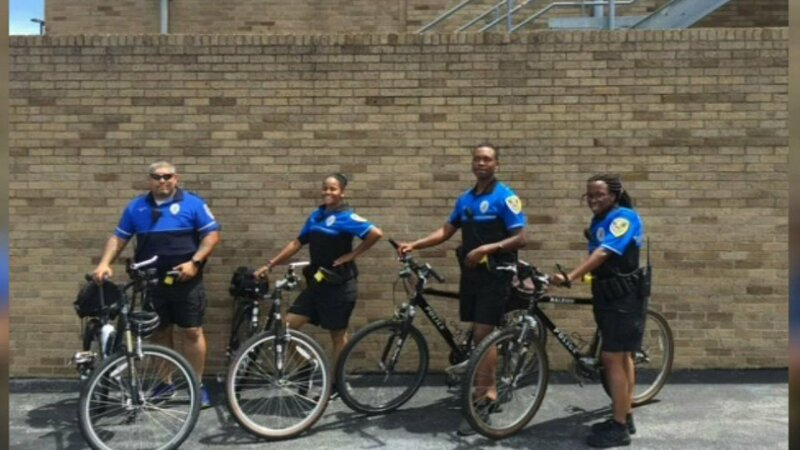 Gary police previously had a bike patrol unit, but it has not been active since 2004.